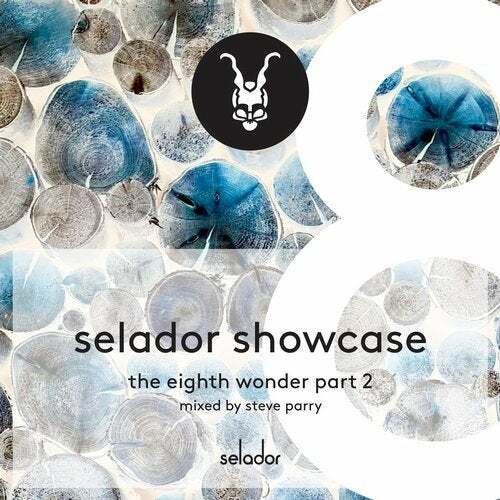 The Selador Showcase sharpens into focus once again returning for another long overdue moment in the spotlight. The lauded compilation series has been the icebreaker on many relationships we now hold dear with several artists starting their journey with the label this way, a tradition we hope is set to continue with this latest collection. In what has now become a customary haul of the finest fresh dance floor cuts, we have thrown the net out far and wide once more to gather another mightily impressive catch. The Eighth Wonder is positively overflowing with international flavours. From Berlin to Buenos Aires via Spain, Canada, Italy, Holland and more, established artists such as James Teej, EdOne, Jaydee and Joris Biesmans sit alongside newer names such as Interaxxis, Artche, Collective States, Impellizeri & Stupia and Supa Somali all connected by one common thread.- the Selador stamp of approval. This Instalment also ups the ante as for the first time, we present the compilation in a DJ Mix format with bossman Steve Parry expertly and seamlessly glueing everything together for your listening pleasure. In fact, the album also contains a very special exclusive offering from the man himself in Michelada alongside one or two other carefully chosen gems from the labels archives. Its a beast of a mix from one of the most underrated DJs on the planet. Something this very vessel will surely go some way to rectifying.